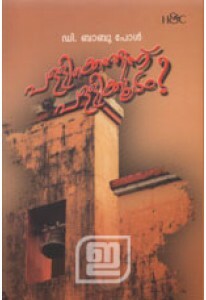 The biggest collection of Malayalam books online. 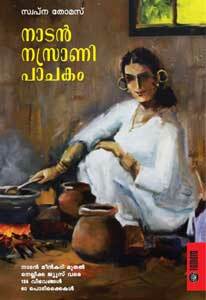 We stock more than 12,000 Malayalam books from more than 100 Malayalam publishers. *Buy more books from Indulekha and improve your chance to WIN BOOKS WORTH Rs.1000 EVERY MONTH for the voracious reader. 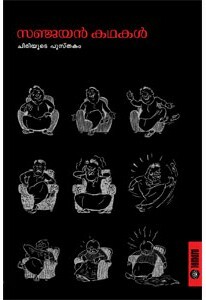 Collection of essays by D Babu Paul. Pallikkenthinu Pallikkoodam? 3.. 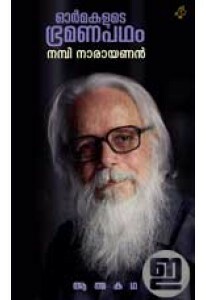 Autobiography by S. Nambi Narayanan, the retired Indian scientist and ..
Revised edition of Naadan Nasrani Pachakam with more recipes and cooke..